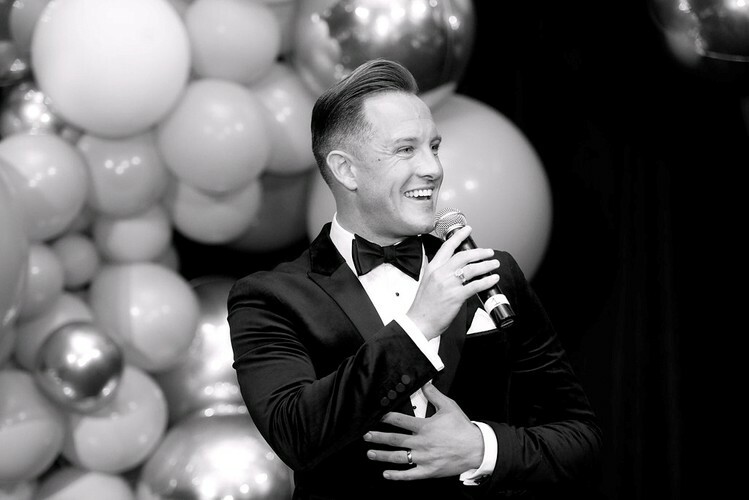 Entertainer Simon McLachlan will have you tapping your toes and singing along to this energising tribute to Frankie Valli and the Four Seasons, as part of the Lendlease Spring Retirement Festival. As one of the original cast of the hit show Jersey Boys, McLaughlin breathes new life into these beloved, classic hits. Drawing on the sold-out success of previous events, this year’s festival lets you explore and engage in fun and friendship, contentment and connection and new experiences that will reinvigorate and leave you feeling inspired! All events are free for those aged 55+. Bookings are essential; register to attend today at Spring Retirement Festival website or by calling the Spring Retirement Festival hotline on 1800 550 550.